Established in 1919 JJ Kavanagh is one of Ireland’s largest privately owned coach companies. JJ Kavanagh’s mission is to provide customers with the highest level of comfort, service, quality and safety. JJ Kavanagh runs 180 services per day and carries 1.7 million passengers a year. 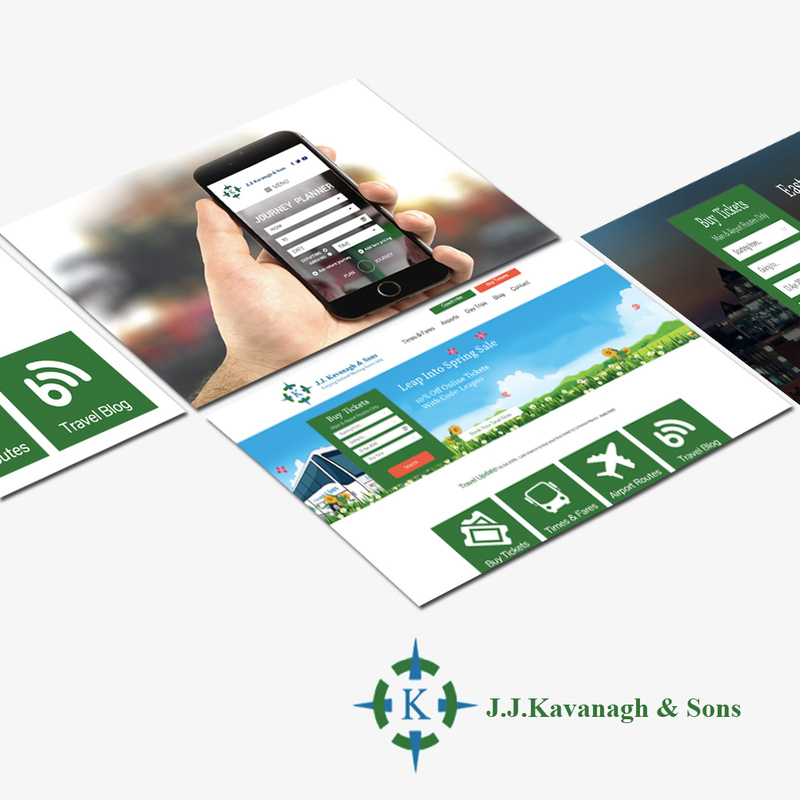 As a leading provider of bus services in Ireland, JJ Kavanagh wanted to create an online presence to improve the overall customer experience and provide up to date travel information. Extensive research on the target audience, competitors & keyword research. Introduction of CMS to keep up fresh content such as blogs, images etc. Online ticket sales have been grown from 0 to 15% of turnover. Website traffic has doubled within months of launching the new site.